If you want to garden and get together, we will be in the Community garden on Saturday mornings at 10AM. 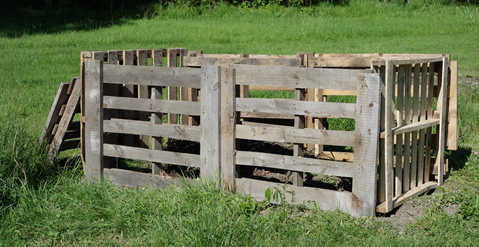 The Green Committee made this compost bin from discarded pallets. If you haven’t replaced your light bulbs yet with LED – what are you waiting for? They’ve become affordable. 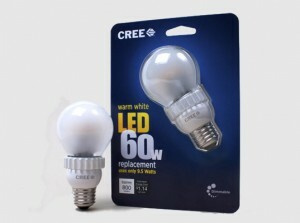 The Cree 60W bulbs from Home Depot and Loewes cost about $9.00 each. You won’t have to replace them for 18 years and they save about 80% of energy compared to traditional bulbs. This is the single, easiest way to help the environment.